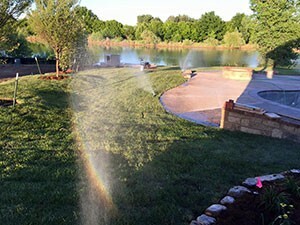 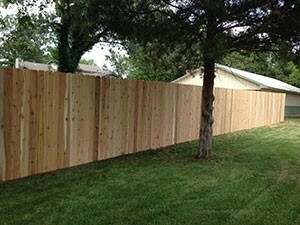 Water features are one of the most popular garden features in Wichita. 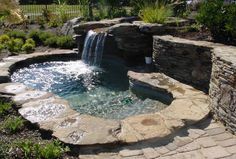 Water features, including fountains and ponds, offer soothing sounds as well as serve as a focal point. 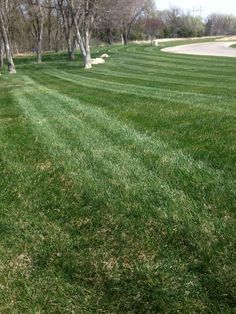 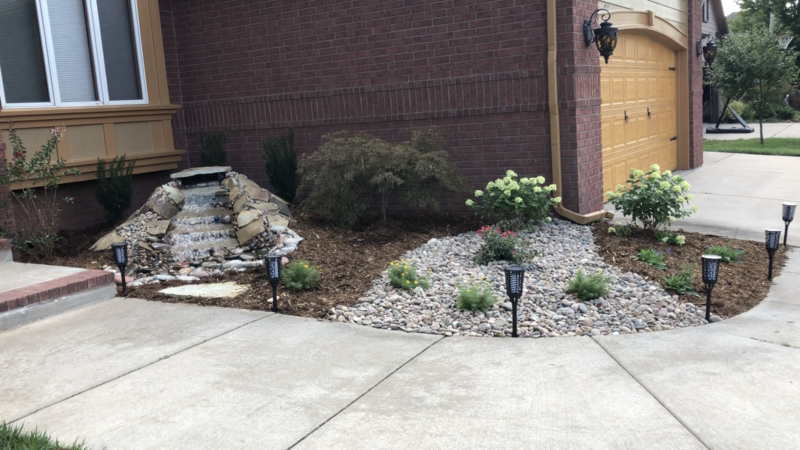 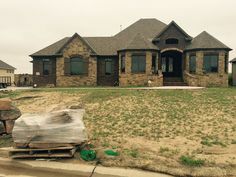 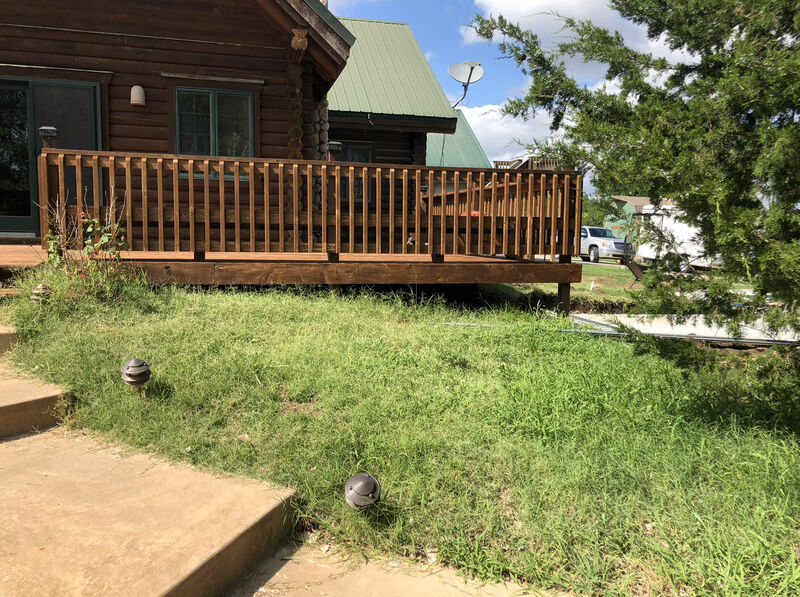 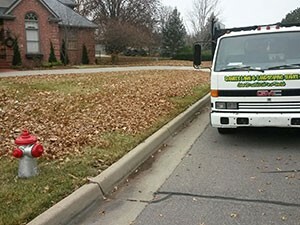 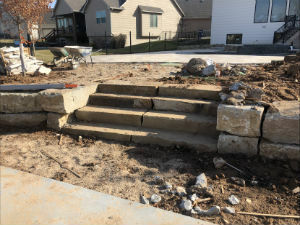 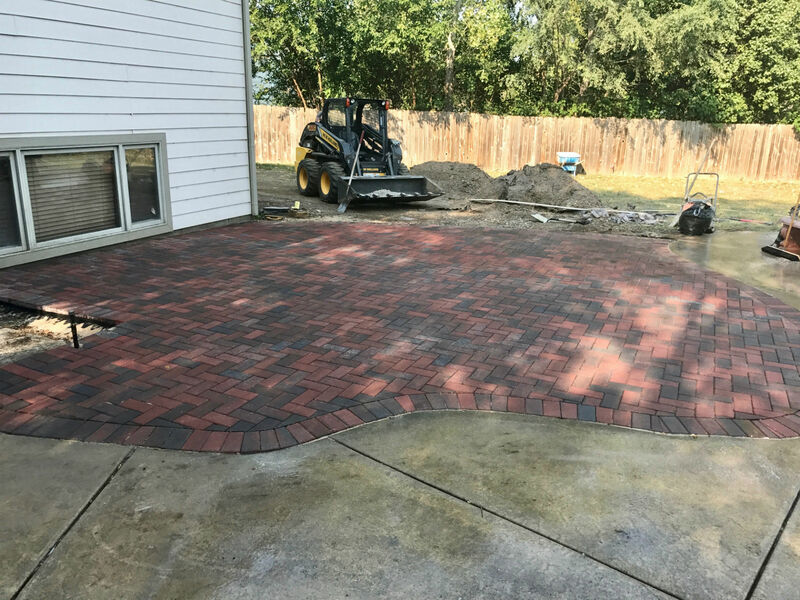 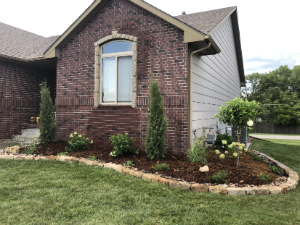 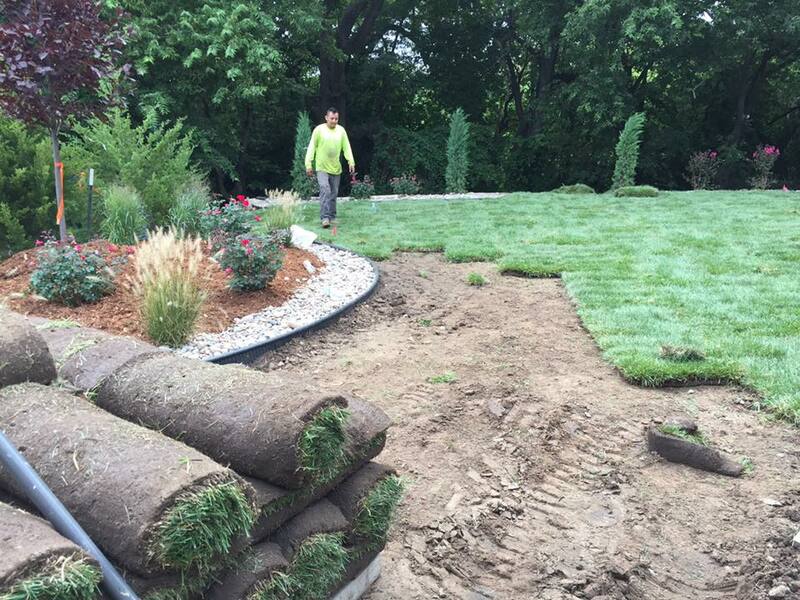 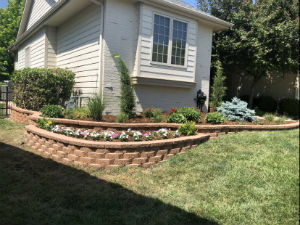 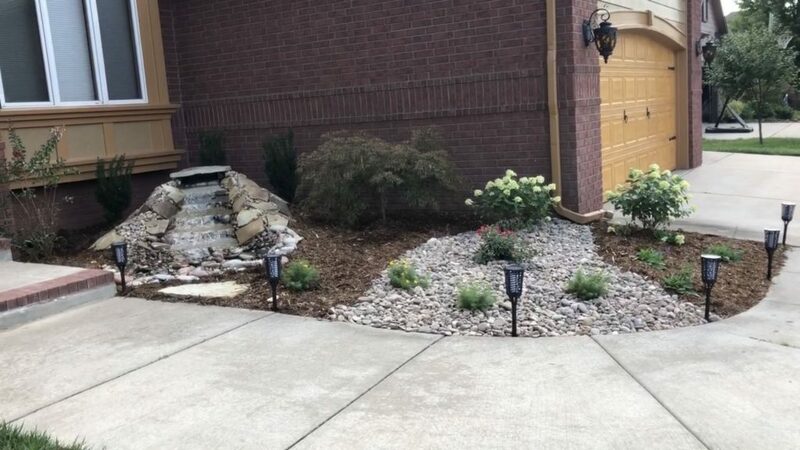 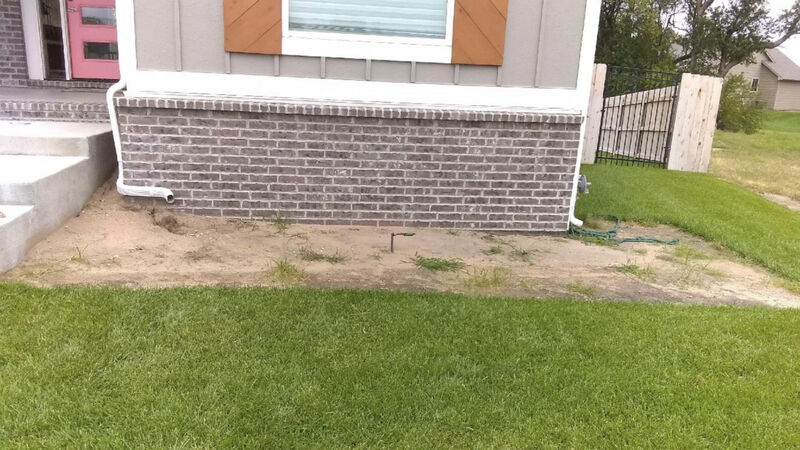 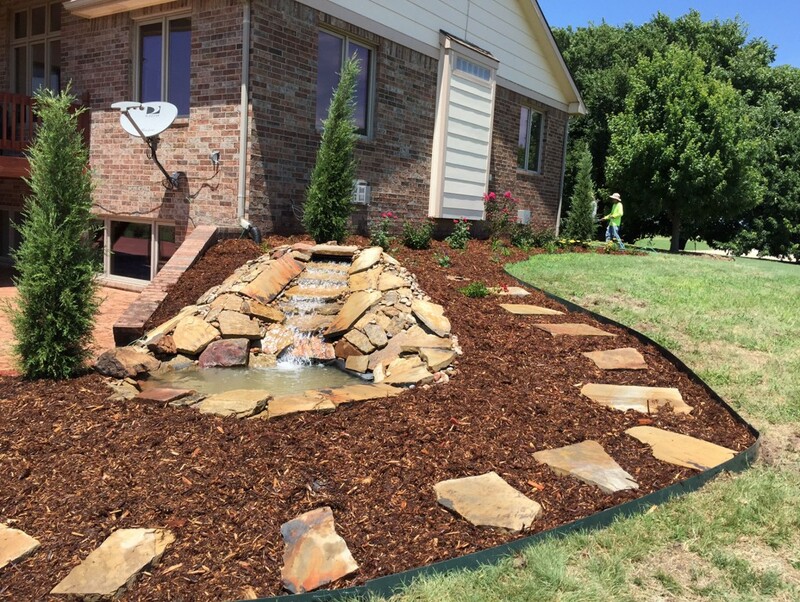 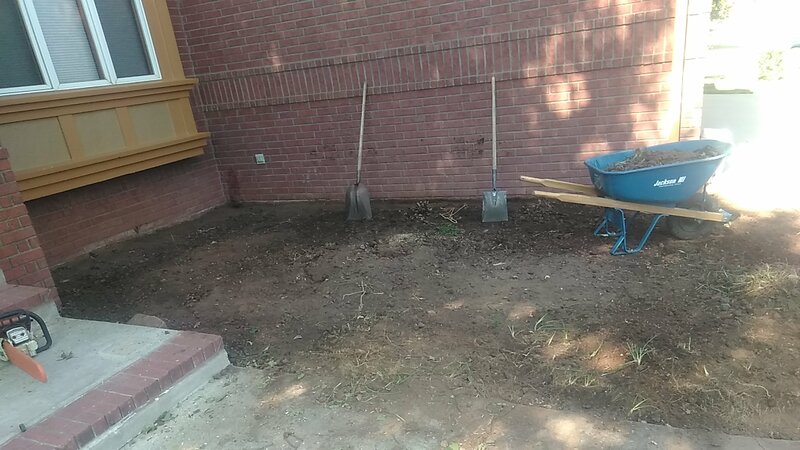 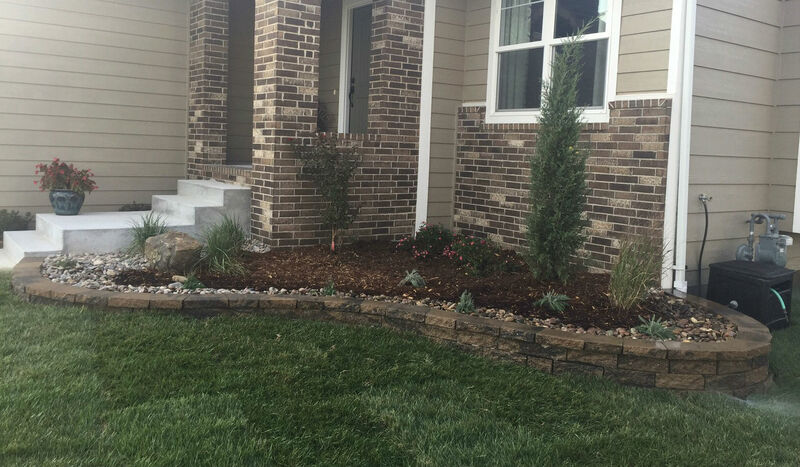 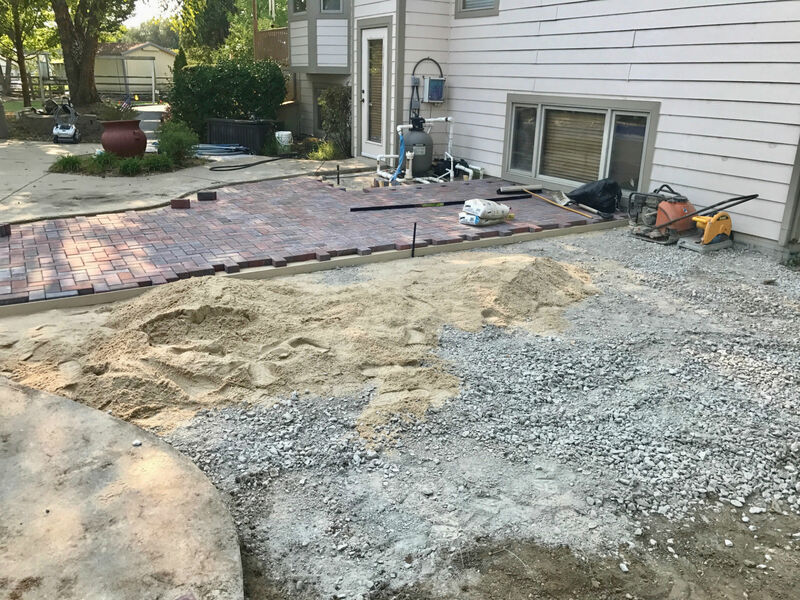 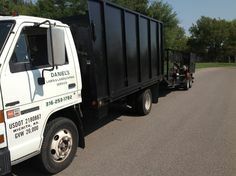 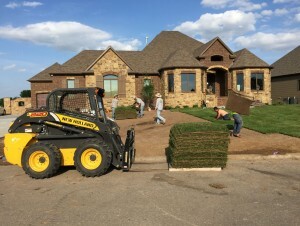 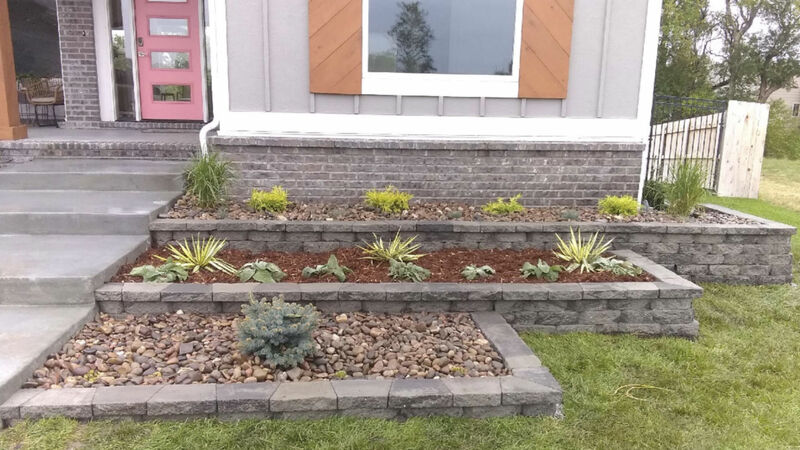 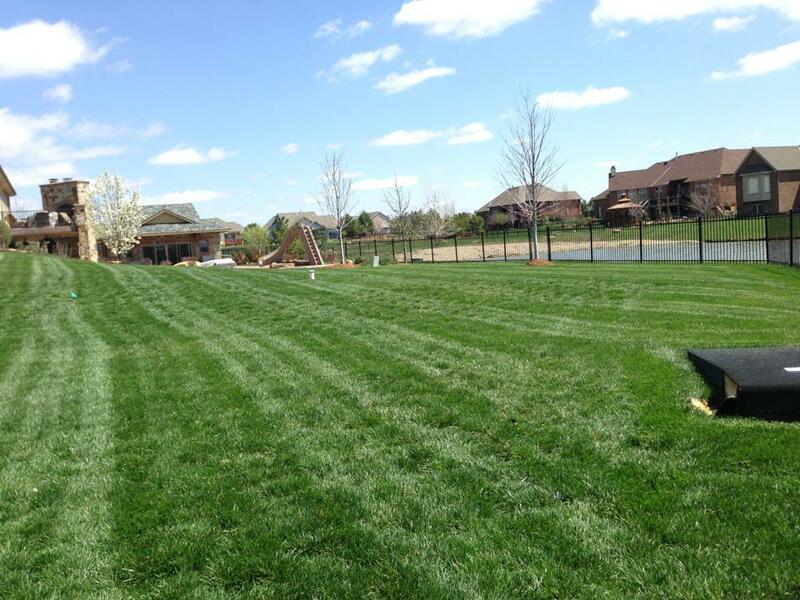 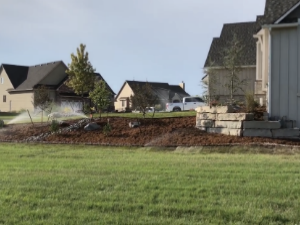 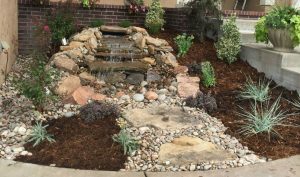 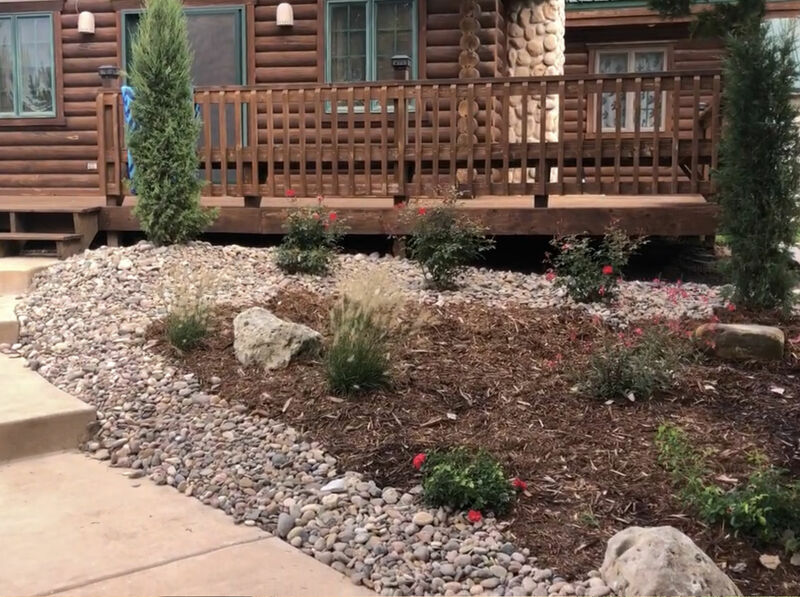 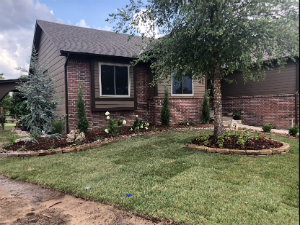 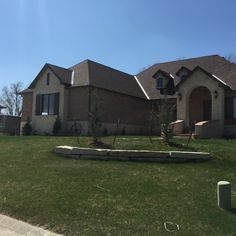 Many Wichita homeowners have worked with Daniel’s Lawn and Landscaping Services to add a water feature as part of their landscape design. 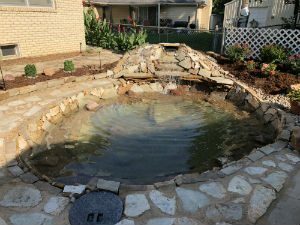 Ponds are great because they bring back that untouched look to your outdoor environment, while water features can add eye catching. 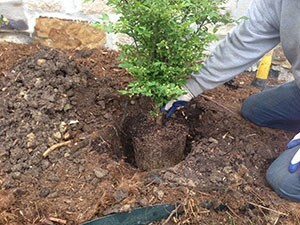 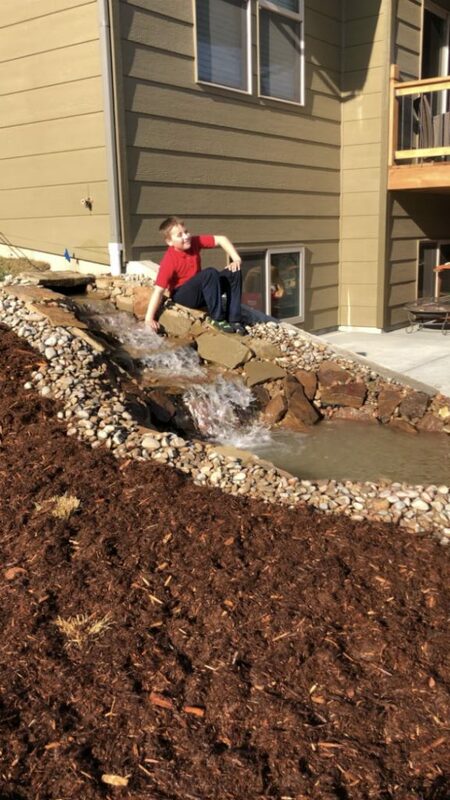 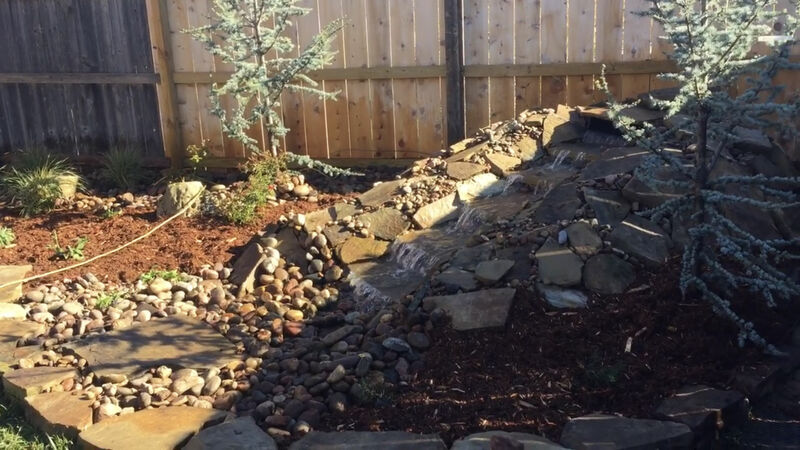 Remember, you can even install a pond-less waterfall and skip the “pond” altogether or a continuous flowing stream. 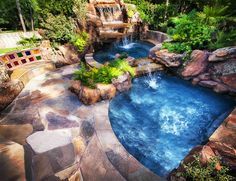 These hardscape water features can be built with a variety of materials ranging from natural stone or flagstone to boulders or pavers. 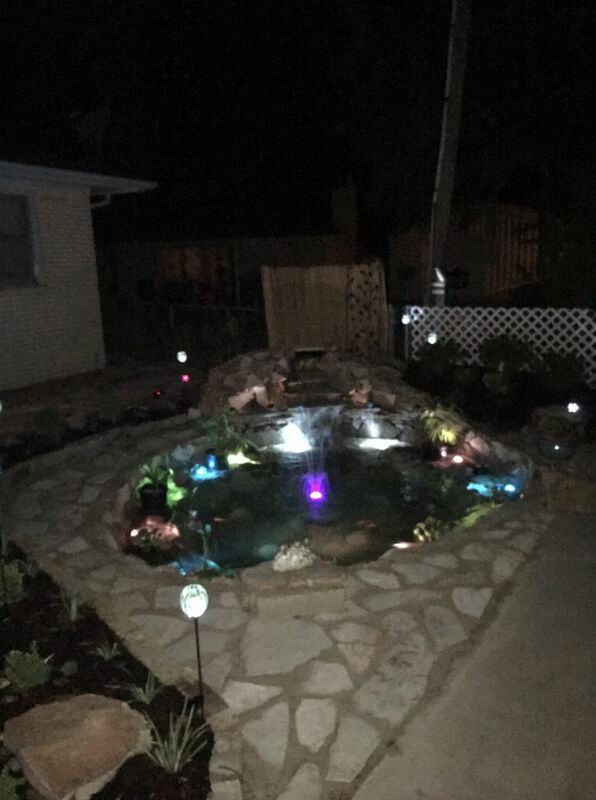 Why a pond or water feature? 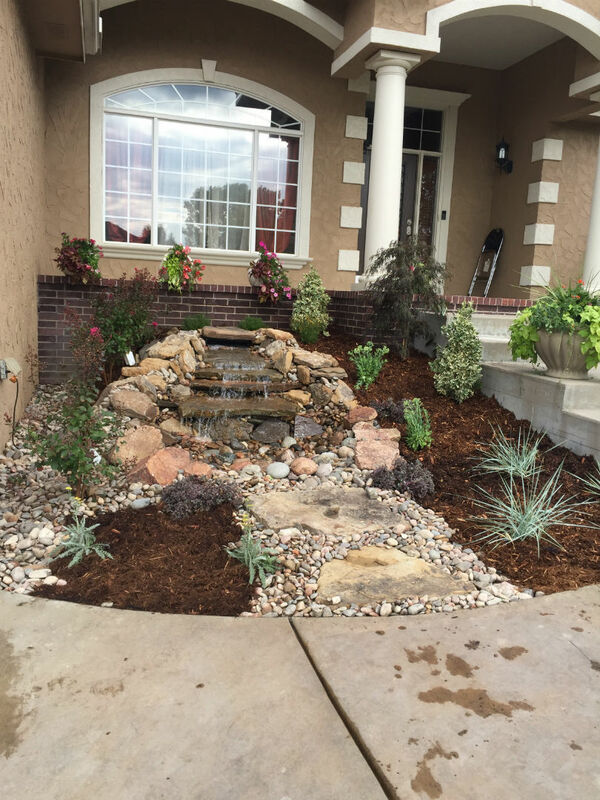 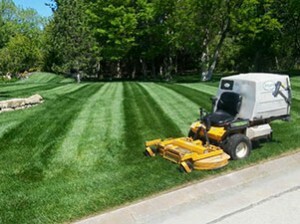 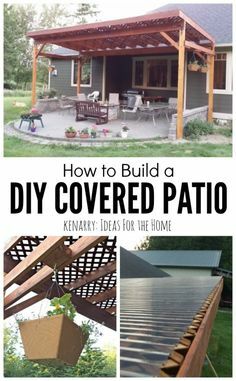 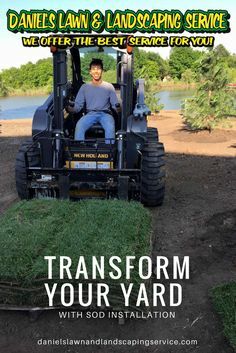 They add value to your property, are aesthetically pleasing, and allow you to enjoyment of water without living next to a lake or ocean.